In a Government initiated sanitation rating of CBSE Schools all over the country, Amrita Vidyalayams have topped bagging 16 out of 100 awards. There are more than 10,200 CBSE Schools in India of which nearly 1,500 are in Kerala. 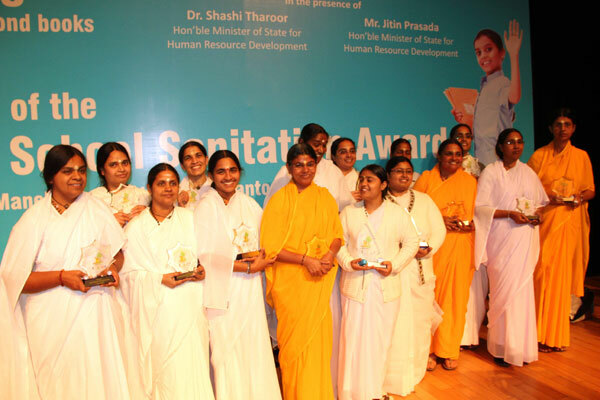 In the state of Kerala, Amrita won 10 out of 19 total awards conferred in the State. Dr. M.M. 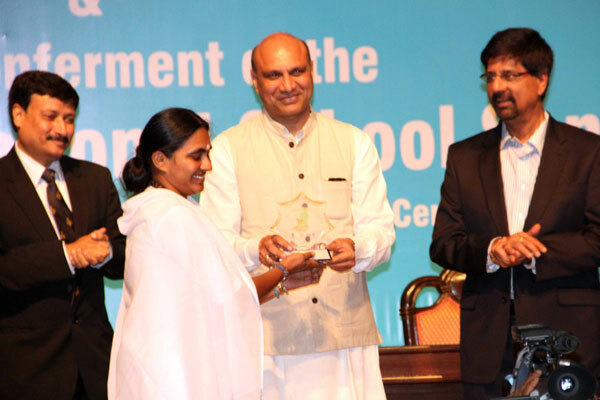 Pallam Raju, HRD Minister, gave away the Awards for 2012 to School Principals in a function held at Delhi today. 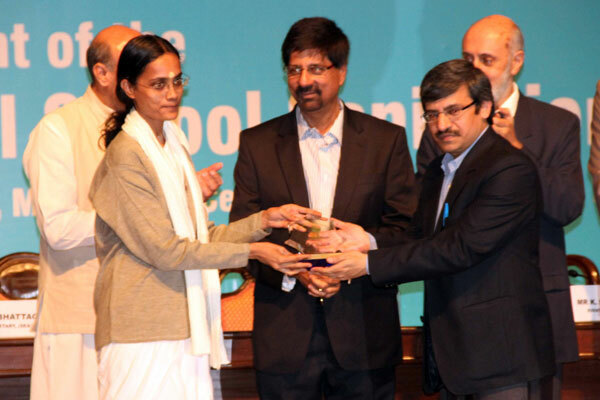 The Amrita Vidyalayams that received the National School Sanitation Awards are: Thalassery, Palakkad, Mananthavady, Pulpally, Pathanamthitta, Pandalam, Thiruvalla, Ernakulam, Ottapalam, Koilandy, Secunderabad, Kolkata, New Delhi, Navi Mumbai, Durgapur, and Ahmedabad. The National School Sanitation Ratings is promoted by the Ministry of Human Resource Development (HRD), Government of India. 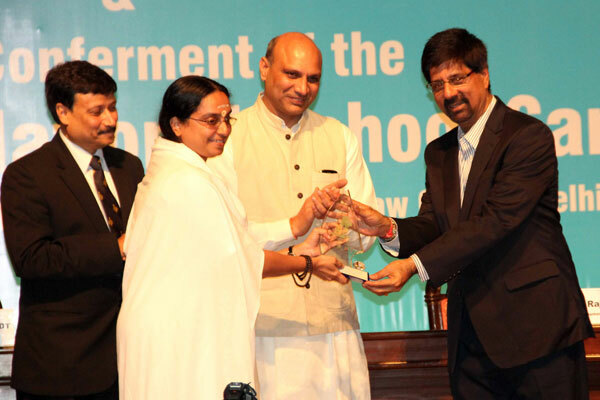 These annual awards were given for those Schools who have been taken noteworthy steps towards the betterment of sanitation scenario through (i) awareness generation leading to behavioural change through students and community mobilization, (ii) technical innovation and interventions, (iii) creation & conservation of green spaces, etc.